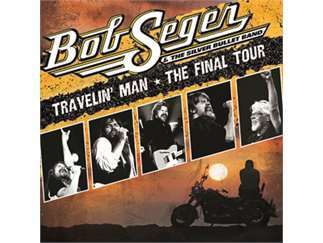 After a career that has spanned more than 50 years, Bob Seger & The Silver Bullet Band will hit the road for one last time on their final tour. The Travelin' Man tour kicks off on November 21st at Van Andel Arena in Grand Rapids and a second show date has been added on January 5, 2019. Tickets for the second show go on sale Friday, October 5, 2018 at 10:00AM. Ticket prices are subject to change. For current ticket prices, visit Ticketmaster.com.